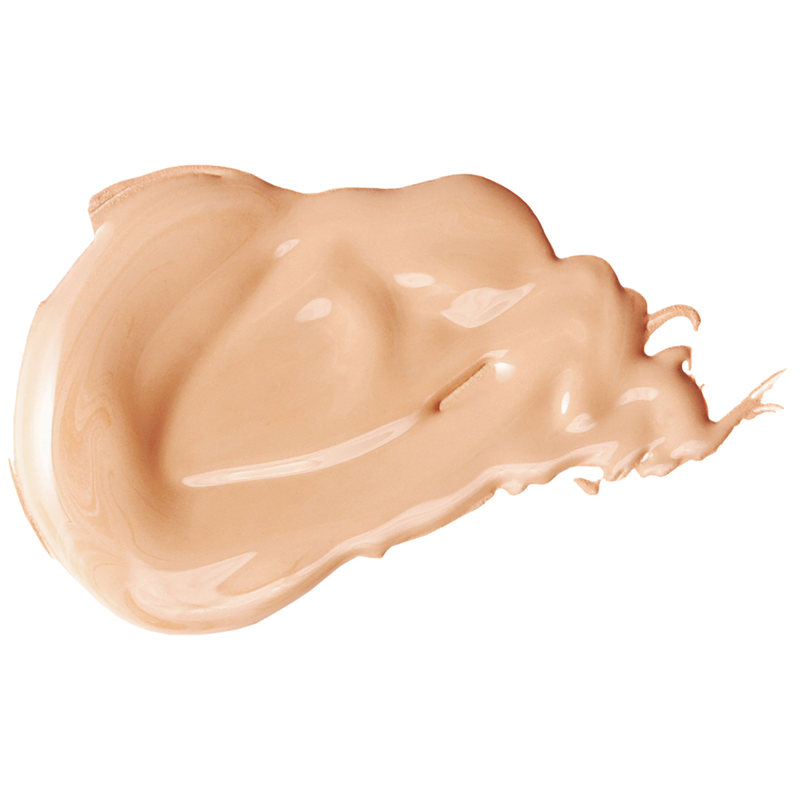 Luxuriously creamy concealer corrects and perfects with light diffusing technology. Skin feels smooth and hydrated while looking flawless, and fresh. 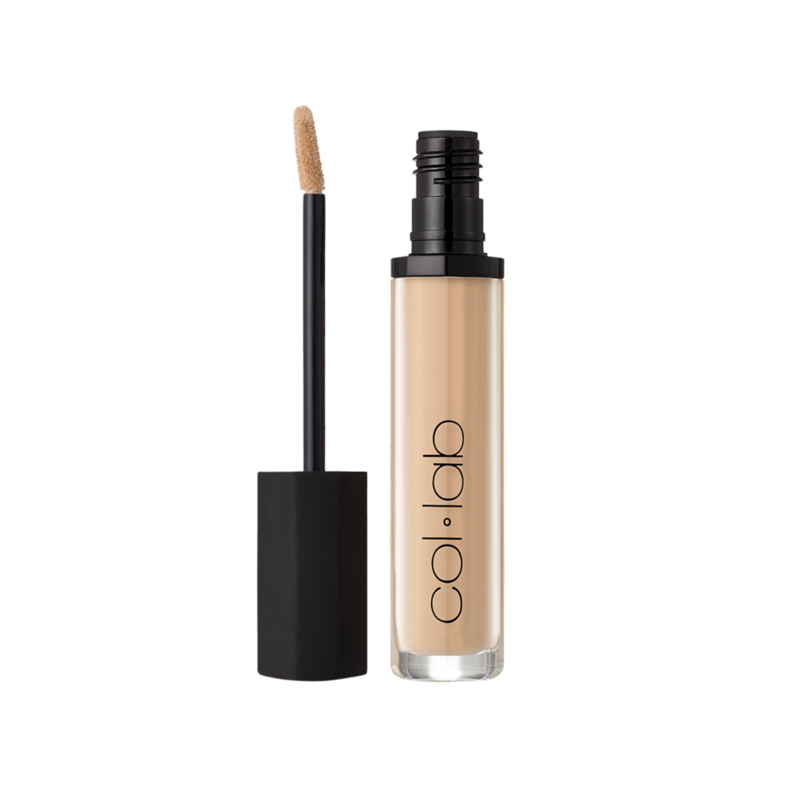 Buildable medium-to-full coverage and a natural luminous finish. Use the applicator to swipe concealer directly onto skin to conceal imperfections. Blend with your fingers or with COL-LAB Angled Concealer Brush. 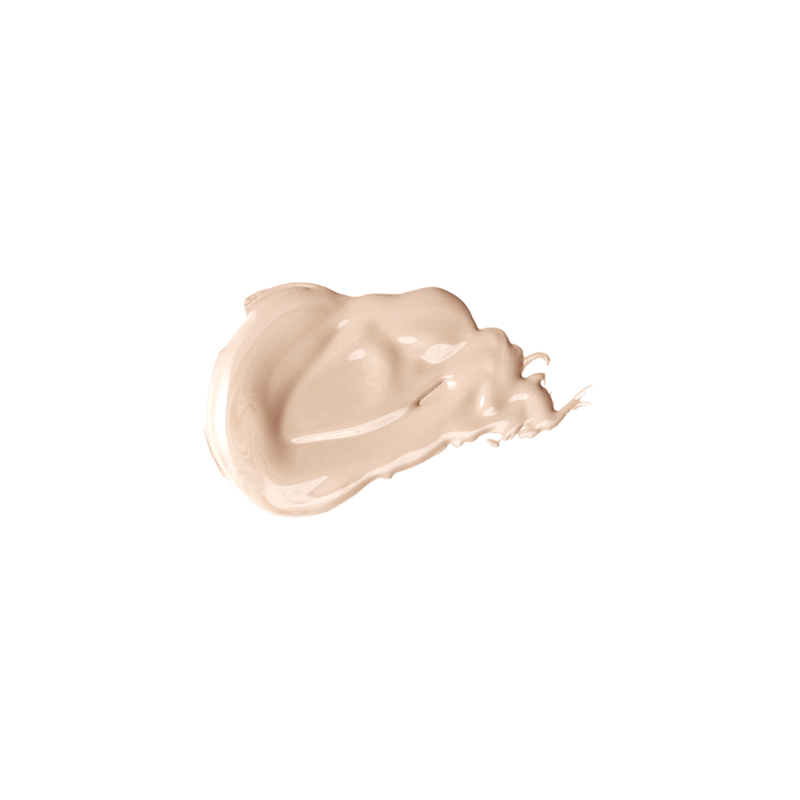 To use concealer as an highlight, choose two tones lighter than your skin tone. Water/Eau/Aqua, Cyclopentasiloxane, Cetyl Ethylhexanoate, Butylene Glycol, Triethylhexanoin, Cetyl PEG/PPG-10/1 Dimethicone, Pentylene Glycol, Methyl Methacrylate Crosspolymer, Trimethylsiloxysilicate, Dimethicone/Vinyl Dimethicone Crosspolymer, Disteardimonium Hectorite, Dicaprylyl Carbonate, PEG-10 Dimethicone, Magnesium Sulfate, Phenoxyethanol, Silica, Triethoxycaprylylsilane, Sorbitan Isostearate, Polysilicone-11, Beeswax/Cire d'abeille/Cera Alba, Glyceryl Tribehenate/Isostearate/Eicosandioate, Ethylhexylglycerin, Copernicia Cerifera (Carnauba) Wax (Cera)/ Cire de carnauba/Cera Carnauba, Disodium EDTA. May Contain/Peut Contenir/Puede Contener: Titanium Dioxide (CI 77891), Iron Oxides (CI 77491, CI 77492, CI 77499). Water/Eau/Aqua, Cyclopentasiloxane, Titanium Dioxide (Ci 77891), Cetyl Ethylhexanoate, Butylene Glycol, Triethylhexanoin, Iron Oxides (Ci 77492), Methyl Methacrylate Crosspolymer, Cetyl Peg/Ppg-10/1 Dimethicone, Pentylene Glycol, Trimethylsiloxysilicate, Dimethicone/Vinyl Dimethicone Crosspolymer, Disteardimonium Hectorite, Dicaprylyl Carbonate, Peg-10 Dimethicone, Magnesium Sulfate, Phenoxyethanol, Silica, Sorbitan Isostearate, Iron Oxides (Ci 77491), Polysilicone-11, Triethoxycaprylylsilane, Beeswax/Cire D'abeille/Cera Alba, Glyceryl Tribehenate/Isostearate/Eicosandioate, Iron Oxides (Ci 77499), Ethylhexylglycerin, Copernicia Cerifera (Carnauba) Wax/Cire De Carnauba/Cera Carnauba, Disodium Edta. Water/Eau/Aqua, Cyclopentasiloxane, Cetyl Ethylhexanoate, Iron Oxides (Ci 77491), Iron Oxides (Ci 77499), Iron Oxides (Ci 77492), Butylene Glycol, Triethylhexanoin, Methyl Methacrylate Crosspolymer, Cetyl Peg/Ppg-10/1 Dimethicone, Pentylene Glycol, Titanium Dioxide (Ci 77891), Trimethylsiloxysilicate, Dimethicone/Vinyl Dimethicone Crosspolymer, Disteardimonium Hectorite, Dicaprylyl Carbonate, Peg-10 Dimethicone, Magnesium Sulfate, Phenoxyethanol, Silica, Sorbitan Isostearate, Polysilicone-11, Triethoxycaprylylsilane, Beeswax/Cire D'abeille/Cera Alba, Glyceryl Tribehenate/Isostearate/Eicosandioate, Ethylhexylglycerin, Copernicia Cerifera (Carnauba) Wax/Cire De Carnauba/Cera Carnauba, Disodium Edta.